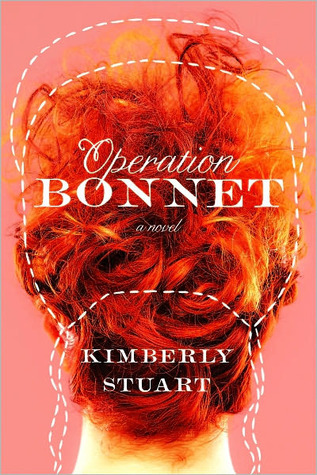 Thoughts from a Compulsive Reader: October: What else have I been reading? As coursework and university reading begin to pile up, I'm afraid I don't have as much time for reading this autumn as I used to. But here's what I managed to squeeze in between essays. Tommy & Tuppence are hired to track down wartime spies at a seaside resort... It is World War II, and while the RAF struggles to keep the Luftwaffe at bay, Britain faces an even more sinister threat from 'the enemy within' -- Nazis posing as ordinary citizens. With pressure mounting, the Intelligence service appoints two unlikely spies, Tommy and Tuppence Beresford. Their mission: to seek out a man and a woman from among the colourful guests at Sans Souci, a seaside hotel. But this assignment is no stroll along the promenade. After all, N and M have just murdered Britain's finest agent! 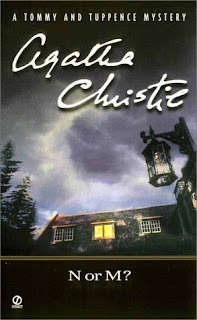 This was my first Agatha Christie experience and I thoroughly enjoyed it. While I had my suspicions about one location and a couple of red herring characters, I honestly did not expect the ending at all! I loved Christie's humour and she actually had me laughing out loud in a few places. I'll definitely be reading more of her mysteries in the future, and I found this far more readable than the other "spy" novel we have to read this week, The Heat of the Day by Elizabeth Bowen, which I'm still slowly trudging through. I can see why Christie has remained much loved over the ages - not only does she have a very easy style of writing, sprinkled with humour, and a wonderfully intricate way of weaving mysteries, she also created some very suspenseful moments that even make the reader nervous! 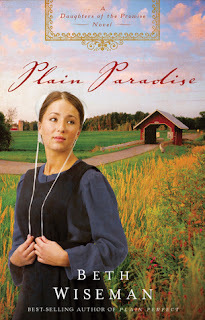 Linda’s Amish life seemed like paradise. Until she found out her family had been hiding a secret since the day of her birth. Josie was just a frightened teenager when she left her baby in the care of an Old Order Amish couple in Lancaster County. Since then, seventeen years have passed and while much has changed, one thing hasn’t. Josie still longs to reconnect with her daughter Linda. But Linda is unaware of Josie—and living an idyllic life within the Amish community. The bishop’s grandson, Stephen, is courting her and she hopes that he will propose soon. When her birth mother comes to Paradise, Linda finds herself unexpectedly drawn to Josie’s world. Meanwhile, her adoptive parents—and her Amish beau—are trying to understand how this interruption in Linda’s life could possibly be God’s will. As new relationships begin and old ones are tested, no one’s life will remain the same. In the process of losing and letting go—Linda realizes whose daughter she really is. And as only God can do, something more powerful and far more beautiful is forged within the Daughters of the Promise community... hope. I actually listened to this as an audio-download from Audible, which explains why it took me over a week to finish this book. I was surprised to find that this was probably my least favourite of Beth Wiseman's novels so far, but still an excellent story! I think this is attributed to how young Linda is, as it made her a bit more difficult to relate to. Sometimes she could be quite immature, which didn't settle well with the fact she was constantly thinking about getting married to Stephen, and made me wonder whether she was really old enough to be a wife and mother. I loved reading about Josie and Mary Ellen reconciling their differences, even if this was only a small part of the novel. A lot of the novel focused on Josie's spiritual journey, and readers of my reviews will know that conversion plots aren't exactly a favourite of mine, but Josie's was interesting to read. I loved that Beth displayed how powerful prayer and healing can be, topics which can sometimes be a bit taboo among certain Christian circles. God still heals, even in the twenty-first century, and even among the Amish! So although I didn't always relate to Linda due to her youth, I did thoroughly enjoy this novel and will be looking out for the opportunity to read the final book in the series. 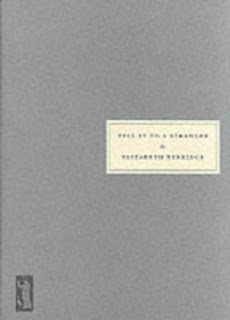 Elizabeth Berridge is one of those forgotten gems of English literature, and, quite frankly, it's a real shame that more people haven't heard of her. She has an amazing way of writing that makes you feel such incredibly real emotions without needing to use overly lavish descriptions. In fact, compared to other writers in the 1940s, such as Elizabeth Bowen, her writing is surprisingly sparse. Each of the stories in this collection touched me in a different way, and one even quite horrified me. I'll definitely be trying to get hold of more books from Berridge, as hard as it may be! You can see my thoughts on the individual stories in this collection here. 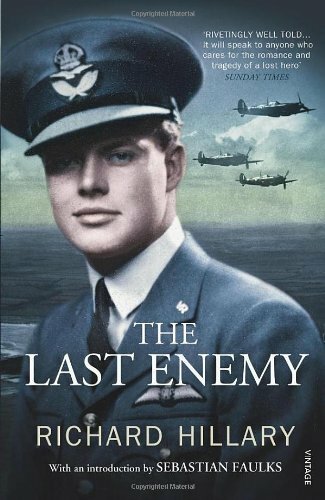 The Last Enemy is the story of Richard Hillary, one of Sebastian Faulks' three 'fatal englishmen'. In this extraordinary account the author details his experiences as a fighter pilot in the Second World War, in which he was shot down, leading to months in hospital as part of Archibald McIndoe's 'Guinea Pig Club', undergoing pioneering plastic surgery to rebuild his face and hands. 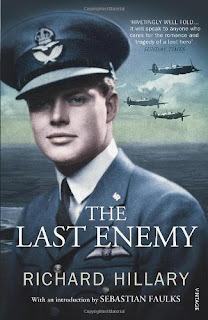 The Last Enemy was first published in 1942, just seven months before Hillary's untimely death in a second crash and has gone on to be hailed as one of the classic texts of World War Two. I ended up enjoying this book a lot more than I expected. The last chapter didn't completely fit with the rest of the book (although according to the introduction he fabricated part of it) but the rest of the memoir was fascinating. A great insight into the life of RAF pilots in WWII, which was far from glamorous. Observing Hillary as he grew from a lazy, self-centered Oxbridge boy into a man with life experience and understanding of the world was really interesting. This was a bit slow to start with but otherwise I loved this twist on the typical mail-order bride storyline. Tressa and five other Eastern girls travel to Kansas to attend a Herdsman School run by "Aunt" Hattie in order to learn how to be wives to ranchers. Tressa carries a lot of baggage and hurt, but so does Abel, who finds himself continually running into Tressa no matter how much he tries to convince himself that he doesn't want a wife. There's also a mystery surrounding cattle going missing from Abel's herd, and a romance with Aunt Hattie, not to mention Luelle and Sallie's romantic crises. I'm not sure if I just wasn't in the right frame of mind when I started this book, but it took a while to capture my attention. Once Tressa and Abel started to spend some time together, though, I was thoroughly immersed in the story. I liked the little touches Kim added in creating realistic secondary characters like Sallie and Luella, and the mystery added a nice edge to the story. I'd sort of figured out who was behind the cattle rustlings, although I had been wondering if the hints directed at the man in question were red herrings! 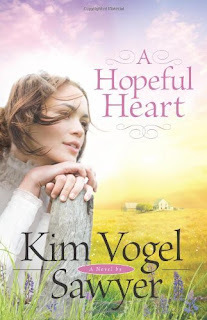 This was my first historical novel from Kim Vogel Sawyer (I've previously read one of her YA Mennonite novels) but it definitely won't be the last. A very enjoyable read, perfect for fans of western and prairie romances. While this book had a slow start, I felt that it really picked up about a third of the way through and Nellie became a lot more likeable character towards the end of the story. I loved Nona, although it was sad to see Nellie struggling to realise that her grandmother would soon need more help than she could provide. My aunt was my grandma's carer for many years and it took her a long time to finally decide to put her mother into a nursing home when her Alzheimer's got too much for her to handle. It seems like this is a topic a lot of authors are dealing with right now, as it also popped up in a kids book I read this month, 'Ten Rules for Living with My Sister' by Ann M. Martin. The ending was really touching as well, so although it took me a while to get into this book and I was initially annoyed and perplexed by Nellie's antics, I'd have to say that I did enjoy the book in the end. As the cover says, it's not your grandmother's Amish fiction! I know I'm only 20 but I have to admit, I probably prefer granny-Amish fiction but this was a fun change.